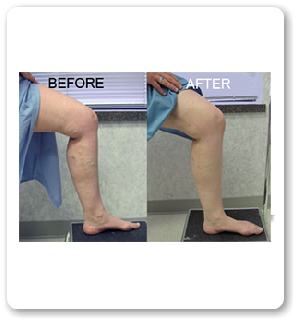 We provide Cellulitis Compression services. Cellulitis is one of the complications of lymphedema. When treated early, the recovery is generally complete. You can get Cellulitis through a cut, bug bite, open wound or other infection elsewhere in the body.